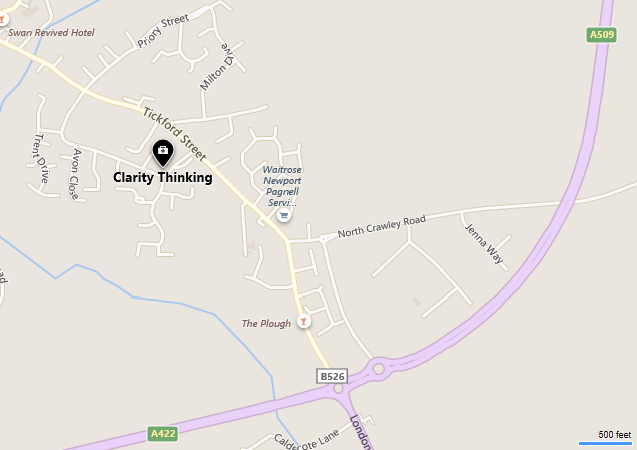 Contact Jasmer using the details below to find how Clarity Thinking can help you, alternatively please complete the form and we will get back to you as soon as possible. 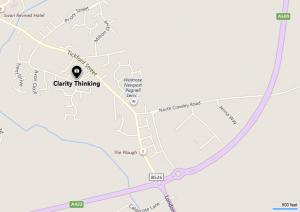 Easily accessible from Milton Keynes, Bedford or Northamptonsire. Please do leave a message if prompted to do so, as it is not possible to answer all calls when a counselling session is underway. Jasmer will get back to you as soon as possible to discuss your needs with you and arrange an initial session. Please note that we work on an appointment only basis, standard appointments have a duration of 50 minutes.